What is it about hats and horses? 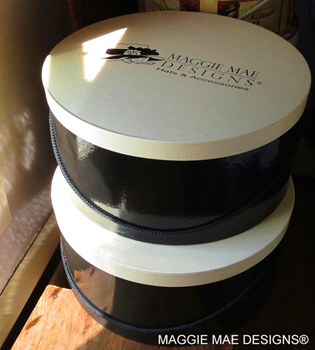 "Hats and Horses: A Lifelong Love Affair" at MAGGIE MAE DESIGNS® understands the historic relationship between hats and horses. Whether it's the wide-brimmed millinery wonders of Churchill Downs on Derby Day, the black-and-white confections of Royal Ascot, or the cool yet sophisticated summer hats of Saratoga, the connection between elegant chapeaux and equestrian events is undeniable. And it is expanding as more women are discovering the sheer elegance of donning a lovely chapeau for a day at their favorite equine event. 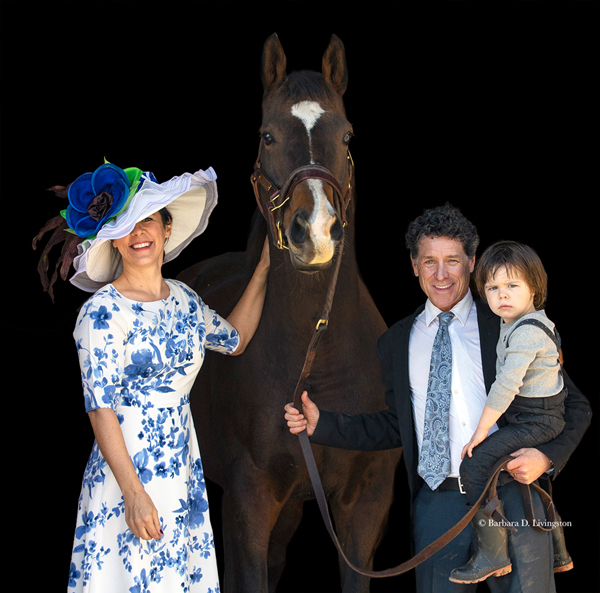 Each year I create custom hats for ladies attending horse races, carriage driving events, steeplechase competitions, hunt events, and polo matches. 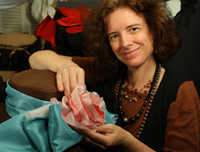 I have been a horse lover since I was a little girl, and nothing could please me more than to create lovely chapeaux for these equine sporting events. 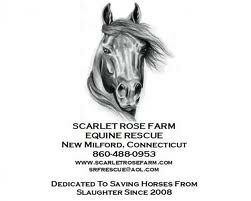 During the past several years I have been inspired by the nationwide awakening with regard to the breeding and care of racehorses and horses in general, triggered to a great degree by the tragic losses of Barbaro and Eight Belles. I have been encouraged by the efforts of the NTRA, lawmakers and some Thoroughbred breeders and owners to examine the sport of horse racing who are beginning to make the necessary changes regarding racetrack surfaces, steroids, and racing equipment. Our own annual “Hats Off to the Horses” 4-month fundraiser for the retired racehorses of Old Friends, now approaching its ninth consecutive year, raises funds and awareness about the special needs of racehorses once their racing and breeding careers are over. 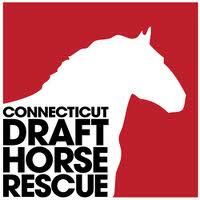 This page is dedicated to the horse welfare organizations, bloggers and advocates around the country that are committed to the care of Thoroughbred racehorses and to all horses. 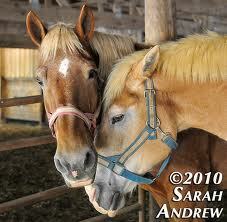 For me, the hats and the horses have become inseparable. 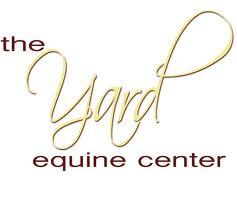 I hope you enjoy this page which showcases the horses and the many people across the country who support them. 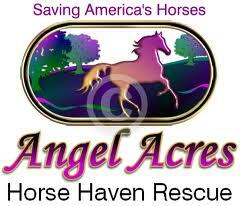 Adopt or sponsor a Thoroughbred!